I’m just going to have to trust that the quantum physics here is correct. 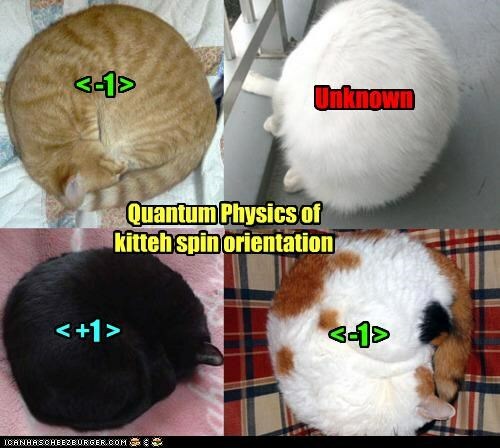 This entry was posted in Science Caturday, Uncategorized. Bookmark the permalink.